The non-combat death of a Staff Sgt. Jessica Wing is being investigated and few details were disclosed. PORTLAND — A soldier from Maine who served in the National Guard has died in Kuwait, military officials said Wednesday. Wing was a helicopter crew chief assigned to the 1st Battalion, 126th Air Medevac Company out of Bangor. 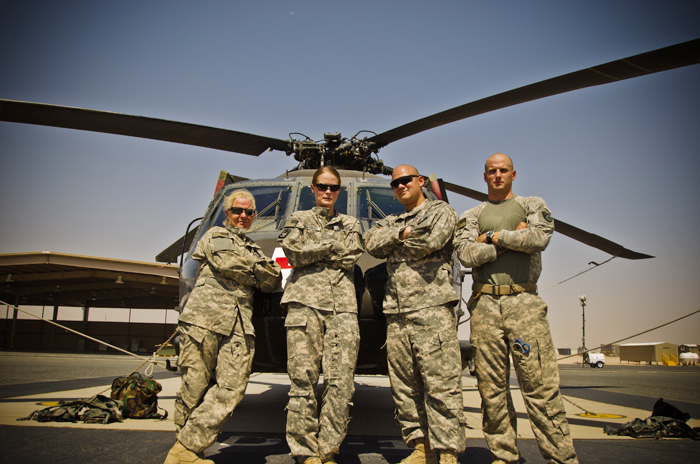 The unit provides medical evacuation to patients and military personnel using medically equipped UH-60 Blackhawk helicopters. Wing had served in the guard for eight years, and served active-duty in the Army for 11 years before that. 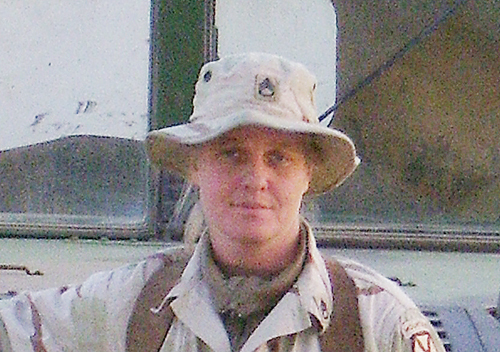 During her career, she had previously been deployed to Haiti, Bosnia and the Middle East. Officials say Wing was not married and had no children. Wing devoted 23 years of her life to the military. A statement from the Maine Army National Guard said the circumstances surrounding Wing’s death are under investigation by the Department of Defense.